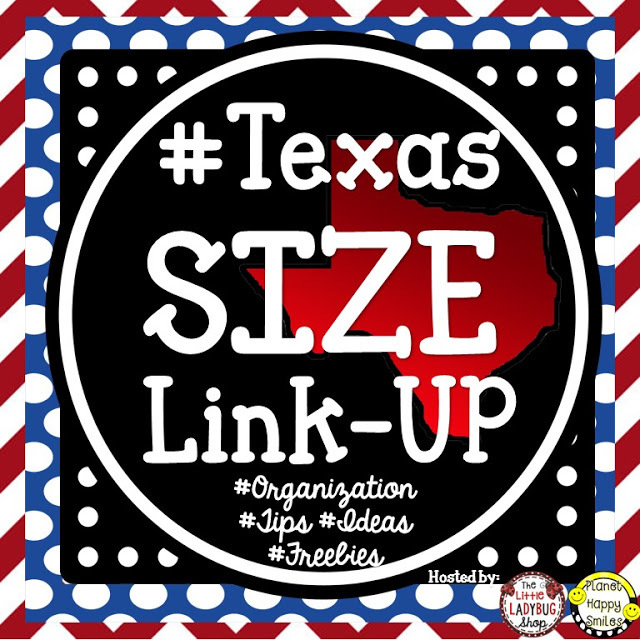 I'm thrilled to be linking up with The Little Ladybug Shop and several other TPT author/teachers for this incredible Texas Sized Link-Up! Our goal is to help as many teachers prepare, not only for going back to school, but also for the entire school year! nouns, verbs, adjectives, adverb, pronouns, prepositions, conjunctions, and interjections. 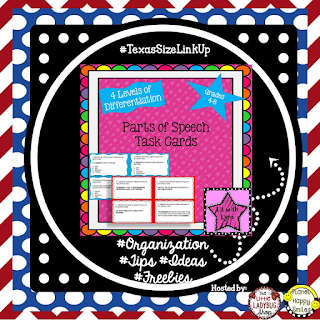 This is a great way to review or assess students' understanding of parts of speech. I use these at the beginning of the year to see what students know already and what they need help on. An answer sheet is also included. Best of luck as you start the new school year! 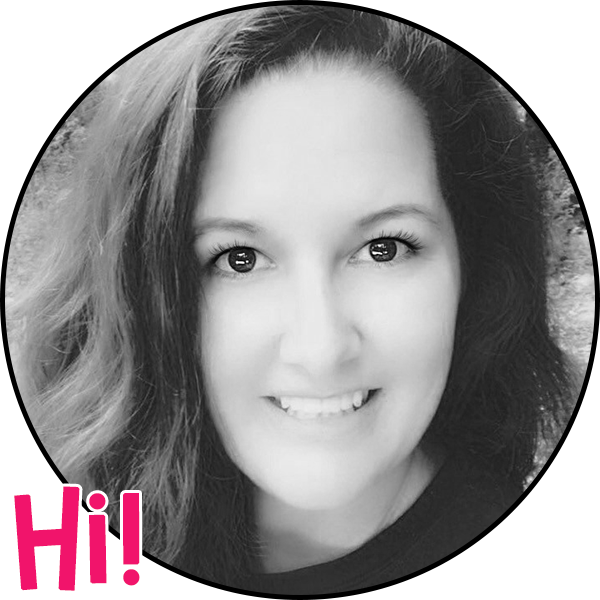 Please take the time to visit the others who linked up, as well! You'll find lots of great teaching tips and products to help you have a successful 2015-16 school year!!! 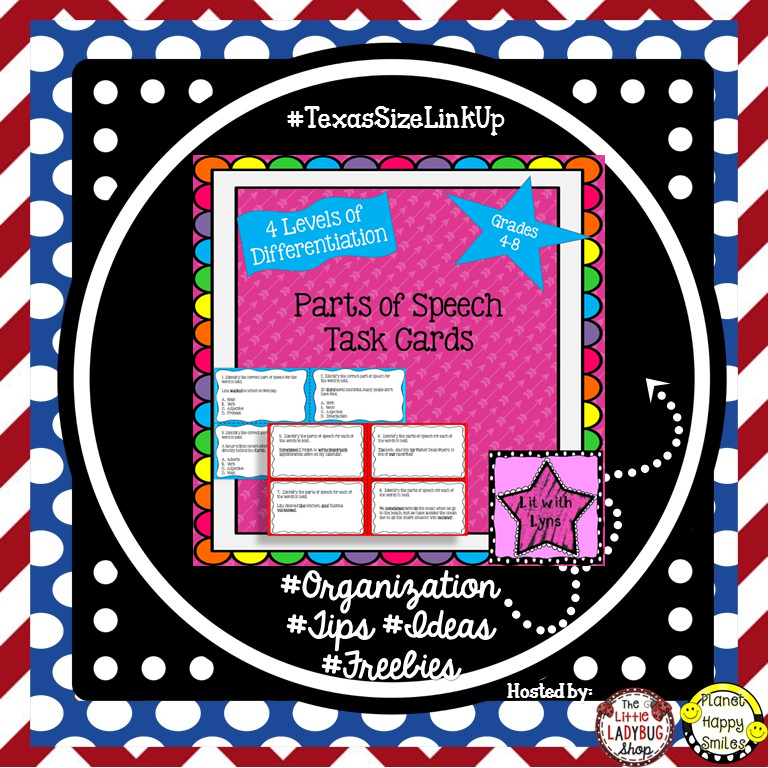 My kiddos LOVE task cards! This looks like a great set that I can use with my 7th graders to get their memory banks stirred up! So do mine! Thanks so much for stopping by! 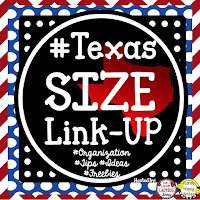 Thanks for being part of the Texas Sized Back to School Link Up! I'm so glad I was able to be a part of it!! Thanks for stopping by! Oh, I hope I win! I would love these! I am so glad you linked up! Love this!!! Thanks for linking up!! !